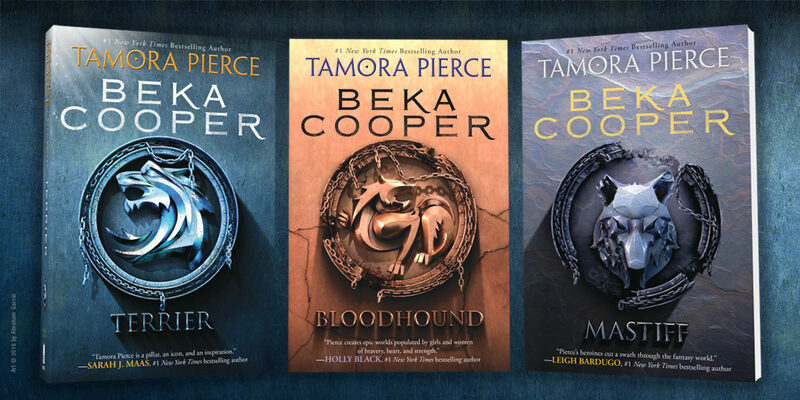 The Beka Cooper Series by Tamora Pierce! Get ready to be swept away by the magic of the Beka Cooper trilogy by the legendary Tamora Pierce— now with a fresh new look! With a smart, savvy heroine, dangerous missions, and furry sidekicks, this series has it all. 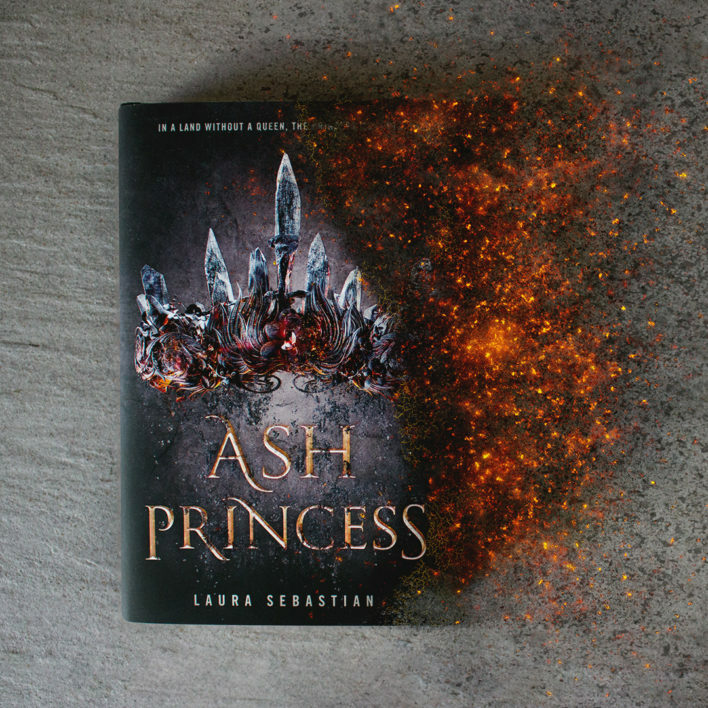 In this first book in the Beka Cooper Trilogy, Beka uses her unique magic and street smarts to crack the kingdom’s worst cases! Keep out of the way. Obey all orders. Get killed on your own time. Beka Cooper is one of the newest trainees in the Provost’s Guard. 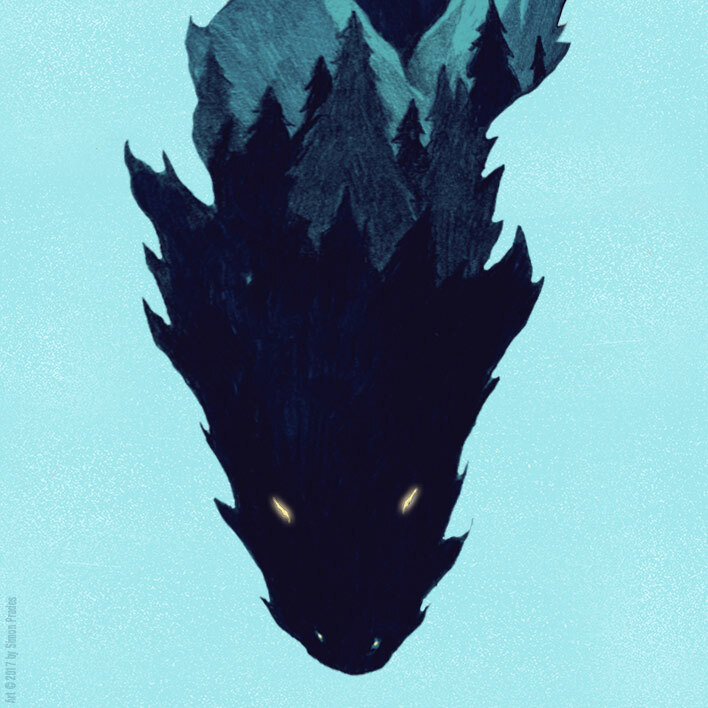 As a rookie—known as a Puppy—she’s assigned to the realm’s toughest district: the Lower City. It should be a death sentence. The Lower City is filled with pickpockets who are fast as lightning, murderers stalking the streets, and rogues who will knock your teeth out with a smile. But Beka’s not your average Puppy. She grew up in the Lower City and knows what makes it tick. It’s Beka who notices that there might be something more to the latest crime wave. And it’s Beka who must use her street smarts and her own brand of eerie magic to chase down a killer. In this second book in the Beka Cooper Trilogy, Beka uses her unique magic and street smarts to solve a dangerous mystery! Is Beka ready for her first real mission? Beka Cooper is having trouble settling into the Provost’s Guard. In just five months as a full member, she’s already gone through four partners. But now she’s teamed up with the renowned Dog Goodwin and an even more famous dog—a scent hound named Achoo. Part of a team at last, Beka is sent on a special mission to Port Caynn. Once there, she delves deeper into the dark underworld of Tortall and learns that corruption extends beyond the Rogue’s Court of criminals. It would be risky to continue to investigate, but Beka’s not one to give up the scent. Even if it means ending her career… permanently. In the final book in the Beka Cooper Trilogy, Beka uses her unique magic and street smarts to crack the case that will change an empire! Sometimes a distraction arrives at just the right time. After suffering a terrible loss, Beka is grateful when Lord Gershom calls on her with a top-secret Hunt. He informs Beka that she and her scent hound, Achoo, are the best team for the job, but he won’t tell her anything else. And when the pair is joined by a wide-eyed young mage who seems too green to be on a case of such importance, it becomes clear that threats lurk around every corner. Soon they are wading deep into a world of power, corruption, and betrayal that threatens the Tortall royal family. Beka must decide whom she can trust with her country’s future… and her life.